Our achievements are shaped by the strength of the foundations we set. We appreciate our executive’s commitment to excellence. 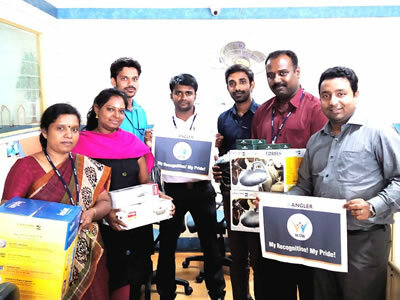 We believe organizations that show appreciation to their best employees with the best recognition programs will be the best work place, and we stick to it. 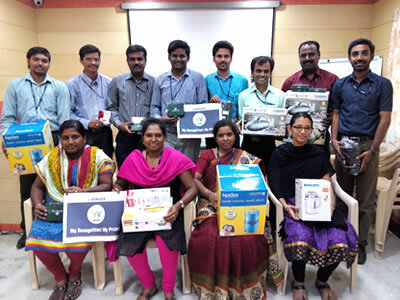 Recognizing our employees is the best way that we have chosen to appreciate our executives, by selecting their WOW works and providing WOW gifts. 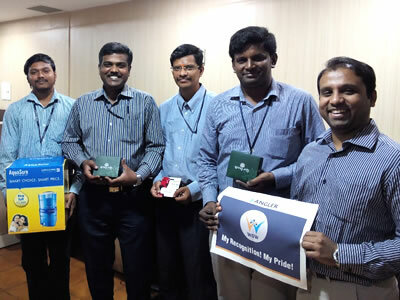 This tailored reward program enables our executives with exclusive gifts. When combined with engagement, rewards, acknowledgement and a positive work culture, we are able to improve productivity.